With the help of the latest techniques and the inexhaustible knowledge of Professor Ernst van de Wetering, the most important Rembrandt scholar in the world, all paintings by Rembrandt have been digitally brought back to their original state, as they once left the painter’s studio. Every period in Rembrandt’s life and work is described and brought to life by means of the paintings and texts. Discover Rembrandt – His Life and All His Paintings gives a deeper insight into the art and life of one of the world’s greatest artists and gives visitors the chance to get to know the many insights that 50 years of Rembrandt research have produced. 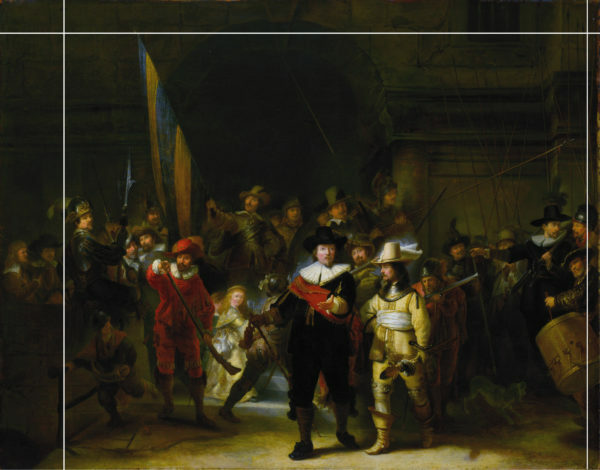 Highlight of the exhibition is the Night Watch, which has been reproduced in its original state, including the part that was cut off in 1715 to fit the new location in the city hall, now the Royal Palace on Dam Square. 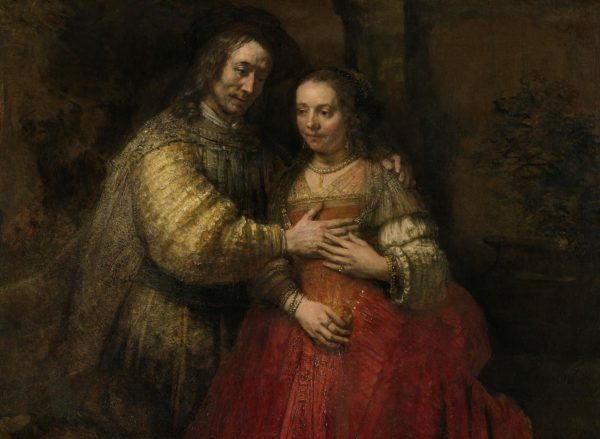 Discover Rembrandt takes place during Rembrandt and the Golden Age, the national celebration of the life of Rembrandt and the Golden Age, on the occasion of Rembrandt’s 350th year of death. 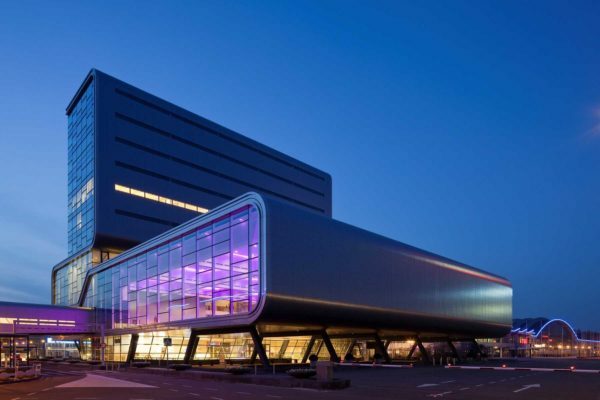 All year long, fantastic exhibitions and events take place, including at the Rijksmuseum in Amsterdam, the Mauritshuis in The Hague and Museum de Lakenhal in Leiden. Discover Rembrandt is an excellent preparation for your visit to the original paintings! 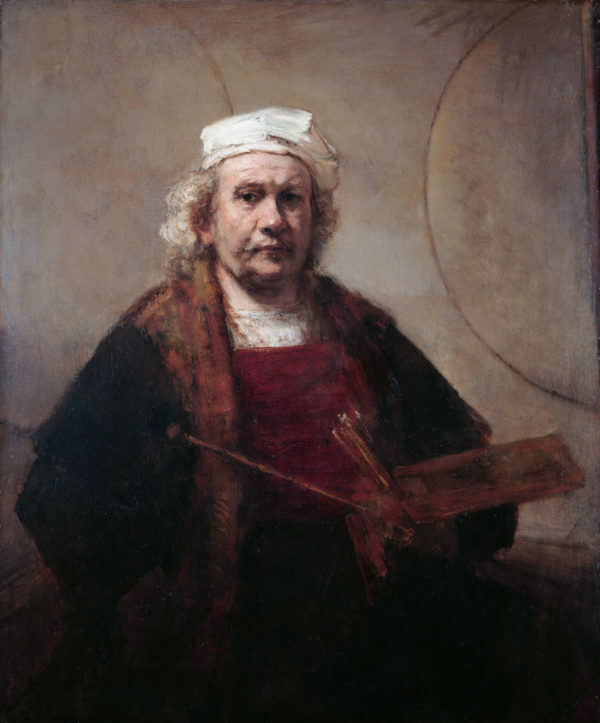 Discover Rembrandt is a joint venture between RAI Amsterdam, Stabilo International and Onderneming & Kunst.